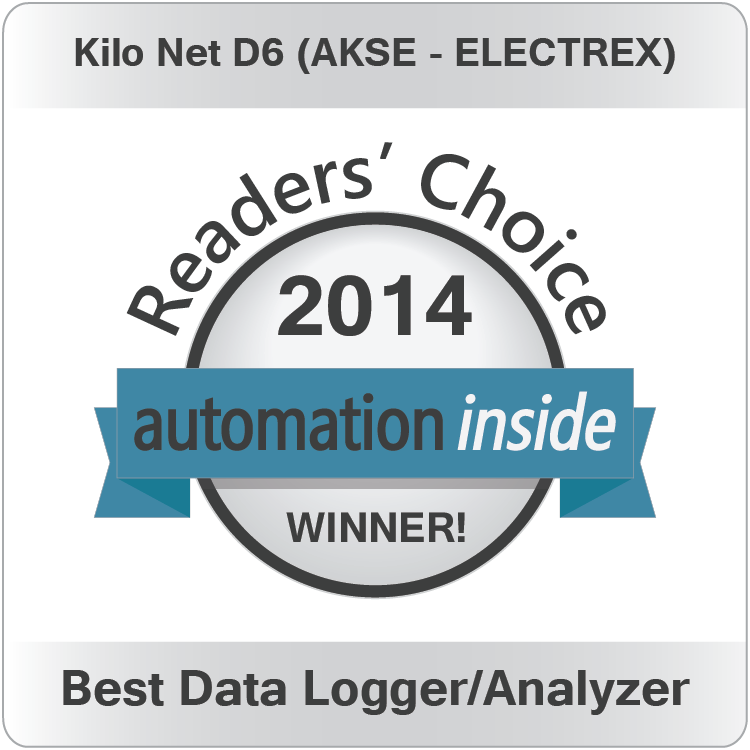 Kilo Net D6 selected as Automation Inside Awards 2014 Winner! Home \ NEWS \ Kilo Net D6 selected as Automation Inside Awards 2014 Winner! has been selected as a winner for the Best Data Logger/Analyzer category. Automation Inside Portal is the Leading Global Resource for the Automation Industry, connecting B2B Buyers and Suppliers in the field in one-stop online platform.